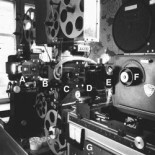 This piece was written for IS431: American Archives & Manuscripts, an Information Studies class with content crucial for the satisfying of course requirements of the Moving Image Archive Studies program at UCLA, taught by Professor Anne Gilliland in the Fall of 2012. Within this course we studied larger theoretical concepts of the “archive” and “documentation” in addition to examining collection development, appraisal, and various cultural approaches to materials and documentation. This project was one that I did in response to a case that I had been following for an extended period of time. Not only was it based in legal issues and tangled up in various political and bureaucratic decisions within the educational archive in which the oral history collection was housed, it was most centrally an international issue and involved people’s very livelihoods. Within my work in the MIAS program I had already begun my own work in oral history development when I wrote a paper on the history of women in the moving image archiving field for Michael Friend in the Fall of 2012. During that period of time I learned about the Oral History Association and shortly thereafter took a seminar with Teresa Barnett, the head of the UCLA Oral History Research Center, learning more extensively about the different privacy issues and rights that interviewees have and simply their best practices. Thus, this particular case interested me. Not only did it appear to violate already agreed upon rights of the subject, but it would set a precedent to allow other archives to be invaded at will. Donor agreements, one of the initial things that we were shown in the MIAS program, would mean nothing if this case were to go as the UK wished. It was not archivally sound nor did it respect the collections or the kinds of materials contained within. These past events have led to what most people refer to now as “the Troubles,” a term for the modern slate of events that has built Belfast and created Northern Ireland’s image and identity in the last 50 years. A campaign of bombings, murders, kidnappings and terror that involving the RUC (Royal Ulster Constabulary, the Northern Irish police force), the IRA (Irish Republican Army, the Catholic militant organization) and the UVF (Ulster Volunteer Force, the militant Protestant group) left innumerable people dead or injured, whether or not they had any organizational affiliation. Senior citizens, children, women and teenagers were all affected by the Troubles and hit just as hard by revenge-centered activities of a group like the UVF as they were by the revolution-minded IRA. One such person who has suffered greatly as a result of the Troubles has been Helen McKendry, daughter of Jean McConville, a woman who was “disappeared” (a nicer term for taken away and killed) during the height of the Troubles, circa 1972. 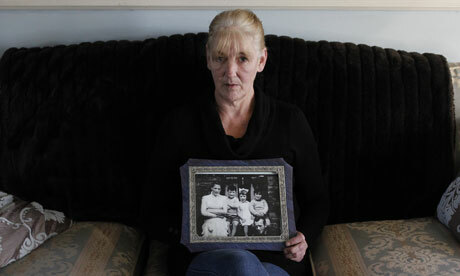 Only 15 at the time, Helen watched her mother get kidnapped by strangers and never returned. Helen has spent her whole life unsure of why it happened and most of it not even knowing where her parent’s body had ended up- Jean wasn’t found until August 2003, when her remains were located on a beach in County Louth. Then something occurred that has made Helen and her family feel that they might get a chance to see justice served. They discovered that the Belfast Project existed and that the participants quite possibly had direct information about Jean McConville’s death: many of those involved in the Project are former IRA members. 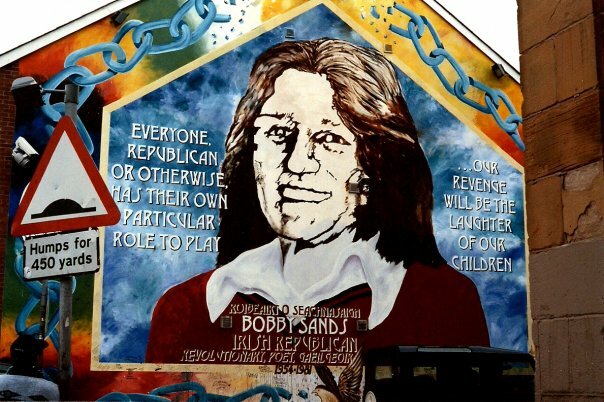 The UFF Murals in Belfast are a very distinct change from the historic insight or heroic praise-worship of the IRA murals commemorating dead members like Bobby Sands. The colors are enough to cause fear. 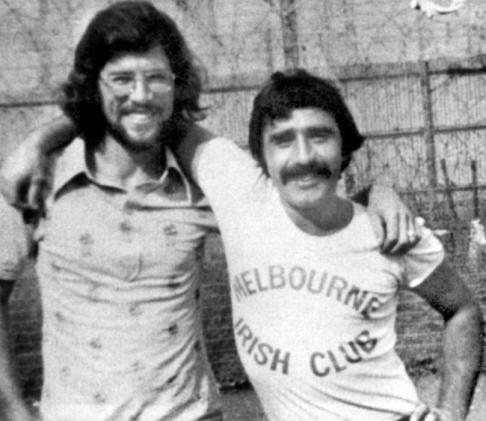 Gerry Adams and Brendan Hughes, former IRA soldier/member and participant in the Belfast Project. 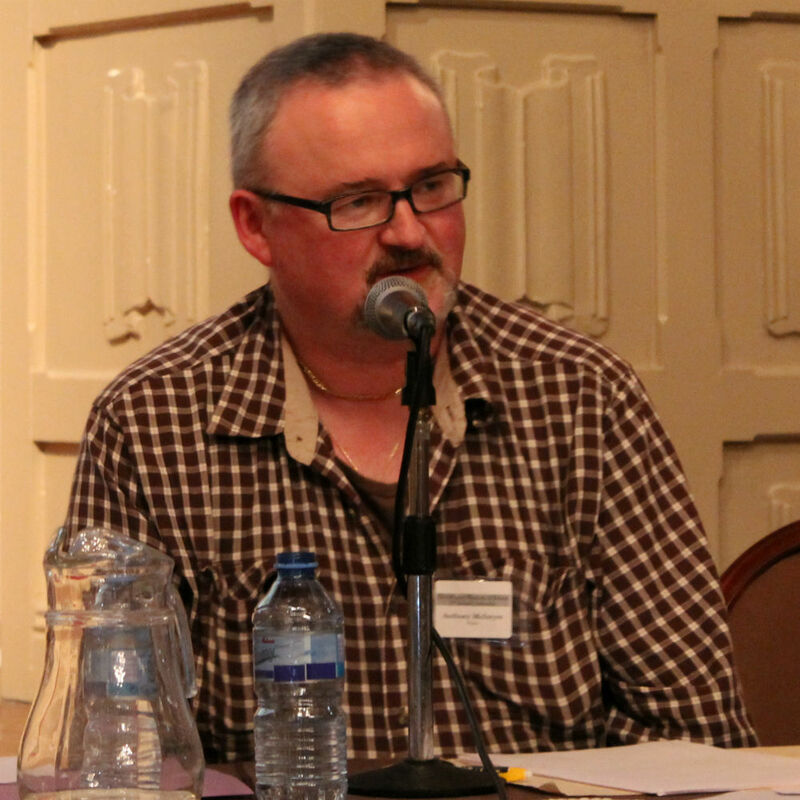 Adams denies having any connection to the IRA to this day. Aside from the Gerry Adams issue, the disclosure of the information about the McConville case caused Helen McKendry neé McConville to seek out more information about the murder of her mother. Now that the Belfast Project had come into the public eye and direct connections had been made to personal lives (the McConville family) and the political sphere (Gerry Adams), this archive and its contents were about to see their own “troubles” begin. Not only did Helen McKendry express her intentions to seek legal redress as a result of the new information, but shortly after this, a former IRA member, Dolours Price, gave an interview to Allison Morris of the Irish News, disclosing her own involvement in the McConville murder and other Disappeared cases, mentioning also that she had “made taped confessions of her role in the abductions to academics at Boston University.” (Barnes 2010) While Price’s decision to discuss her IRA activities in a public forum made her more at risk for personal attack by McConville or others, it in no way contradicted her agreement with the Boston College Archive. Price’s testimonials were still protected under the donor agreement that she had signed. Her choice to work with the Independent Commission for the Location of Victims’ Remains (ICLVR) and discuss her past was a personal one, and, while possibly catalyzed by the publication of Voices From the Grave, was also heavily tied into Price’s own post-traumatic stress disorder and other fragile health conditions that caused her (presumably) to start seeking some kind of personal closure on past events as well. Dolours Price, much like Brendan Hughes, also was not keen on the fact that Gerry Adams was seen as a squeaky clean politician, since he had been the man giving her direct orders as well, according to her statements. However, no matter what her impetus, her own words, as given to the Belfast Project, were under protection. It was after the second subpoena that Ed Moloney and Anthony McIntyre got personally involved alongside the Trustees of Boston College, who had been handling the legal affairs up until this point. They wished to be able to participate as plaintiffs and have a voice in the goings-on, so that they might be able to speak on behalf of their own work and argue on behalf of the archive and its much-needed confidentiality. Unfortunately, in December of 2011, a court ruled both against Moloney and McIntyre’s motion to intervene and the motions filed to quash the subpoenas. Then it got worse: the educational facility that had been providing the Belfast Project with safety and housing them in a secure space, Boston College, decided to acquiesce to any and all court requests. Not only that, but they did so (at least partially) out of negligence. While Professor Thomas Hachey, executive director of the university’s Center for Irish Programs had flatly stated in the beginning that Boston College “is firmly and unconditionally committed to respecting the letter and intent of what is a contractual agreement never to release any of the material to anyone unless given permission in writing (notarized) beforehand by the participant, or until the demise of a participant” (Bray 2011), Boston College readily handed over all 176 transcripts of the 24 IRA participants in the Belfast Project. While McIntyre and Moloney were appealing decisions, Boston College moved forward with the legal requests, allowing the once-confidential confessions to be accessed by local American legal bodies. The next stage of this process would very likely be the patriation of these records to those individuals within the British government who are looking to use these records and the information that is contained within them. 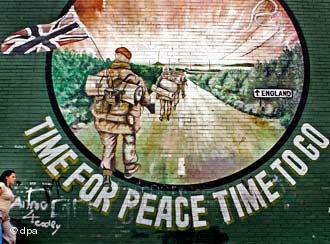 Image from a very recent September, 2012 uprising in Belfast, Northern Ireland. Clearly, things are not settled in that area of the world. Is killing this archive REALLY a good idea? Spokesperson for Boston College, Jack Dunn, has blamed Ed Moloney himself for the entire case, saying that Moloney is at fault because he broke his obligation when he published Voices From the Grave (entirely inaccurate, seeing as the layout of the agreements allowed the histories to be released upon the expiration of said donors). 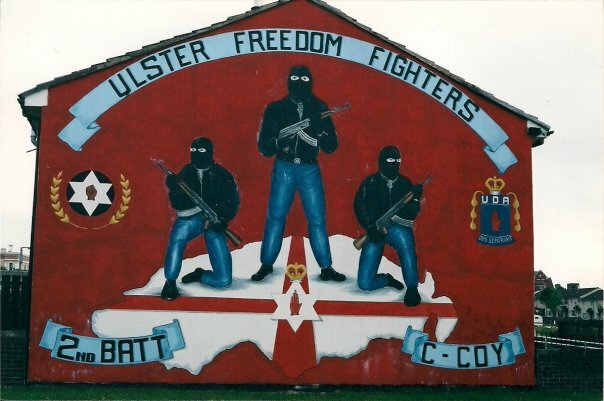 But the men of the Belfast Project are simply concerned with the future of the project as it stands and what it says for the future of oral histories and Northern Ireland itself. Since the main party who has been pushing for the opening of these histories has been the McConville family, Moloney and McIntyre have been sensitive to their case but point out that if they win the day, Northern Ireland and the rest of the families like the McConvilles, on both sides of the sectarian violence fence- IRA or UVF- are the real losers. As McIntyre says, “If the McConville family were to succeed in this, I think of the vast number of people who will never have truth about what happened to their loved ones. Because the only reason that this has come to the fore about Mrs. McConville is because people were prepared to talk in conditions which would not lead to prosecutions.” (McIntyre, CNN’s World’s Untold Stories: Secrets of the Belfast Project 2012) It is a case of the good of the one versus the good of the many. 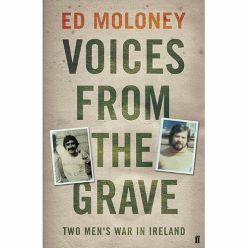 As Ed Moloney has pointed out in interviews, the Belfast Project is not the only location in which the information regarding the McConville case is located. 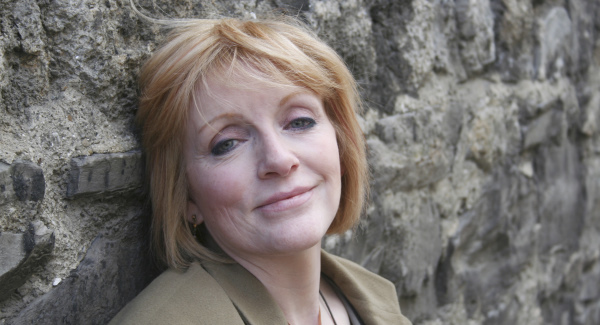 Dolours Price gave full interviews and information to several publications that seemed to mirror the information that was given to the Boston College Archive. Additionally, the HET (Historical Enquiry Team), established in Northern Ireland in 2005 specifically to look into all of the murders committed during the Troubles, is there for that purpose. 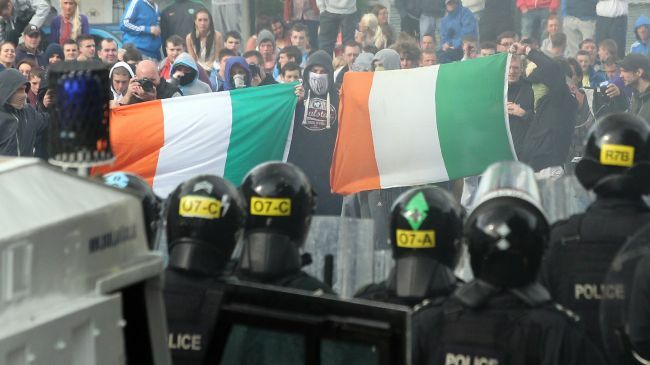 Image from recent September, 2012 uprising in Belfast, Northern Ireland. Clearly, things are not settled in that area of the world. Is killing this archive REALLY a good idea? 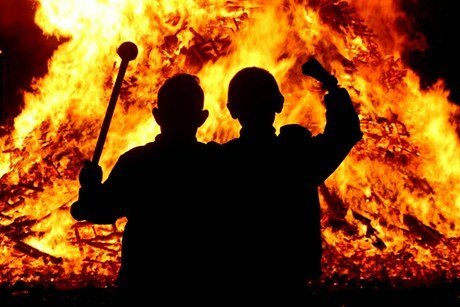 Bray, Chris. 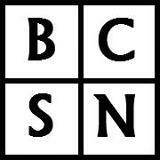 “Boston College Subpoena News.” http://bostoncollegesubpoena.wordpress.com/. 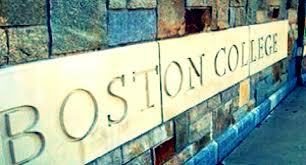 December 28, 2011. http://bostoncollegesubpoena.wordpress.com/2011/12/28/boston-college-time-for-resignations/ (accessed November 30, 2012). This entry was posted on December 19, 2012 by sinaphile in Access and tagged Academia, Anthony McIntyre, Archiving, Belfast Project, Boston College Archive, Boston College Subpoena Case, brendan hughes, confidentiality agreements, Dolours Price, Ed Maloney, Gerry Adams, Good Friday Agreement, Helen McKendry, IRA, Jean McConville, Law of the Land limitations, Northern Ireland, oral histories, Paul Bew, politics, The Troubles, Voices From the Grave.